David currently manages a portfolio of more than 40 companies across six funds. The Hub funds and Members have invested more than $40 million in a broad range of sectors including Mobile/Media, Internet/Web Services, Software, Life Sciences, and Electronics/Industrial. http://www.hubangels.com David’s professional career began as a research scientist at the Center for Blood Research in Boston focusing on the MHC of genetically engineered mice. After receiving his master’s degree from Sloan in 1987, he spent a decade at MIT raising capital from industry and facilitating technology transfer. David still holds a partial appointment at the MIT Initiative on the Digital Economy. In 1996 he joined Xerox as Manager of International Sales and Business Development for the Adaptive Products Division before it was sold. 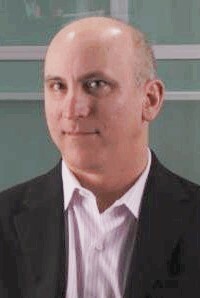 In 1998 David joined third party marketing firm Winchester International Group as Managing Director. In 2000 Winchester helped found the Hub Angels, an early stage investment group in Boston. David sits on the Boards of several Hub portfolio companies, and is Chair Emeritus of the Angel Capital Association. David was educated at Bowdoin College and the MIT Sloan School of Management. A venture capital firm focused on fueling the Massachusetts innovation economy by funding early-stage, high-growth Massachusetts startups as they move from concept to commercialization. 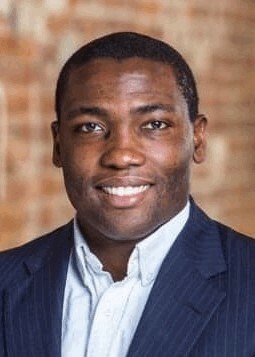 https://www.mass-ventures.com In this role, Jason sources and executes new investment opportunities, manage investments in portfolio companies, and engage with the Massachusetts entrepreneurial and innovation community. Prior to MassVentures, Jason was at Launch Capital where he focused on sourcing and evaluating new investments across industry verticals. Jason is an experienced operator in SaaS, B2B enterprise software, and marketplace companies. Over the course of his career, he has overseen sales, marketing and business operations at emerging technology companies. Most recently, he served as general manager of Ovia Insights, a division of Ovia Health, where he led sales and marketing efforts. Jason has also worked as the Director of Inside Sales at Attivio—a natural language processing, AI powered search and text company. Sheela as over 20 years of experience in building and implementing educational technology solutions in K-12 classrooms. At CueThink, Sheela and her team have successfully taken the vision of a peer platform for math problem solving and built and deployed a scalable application to foster critical thinking and collaboration skills. 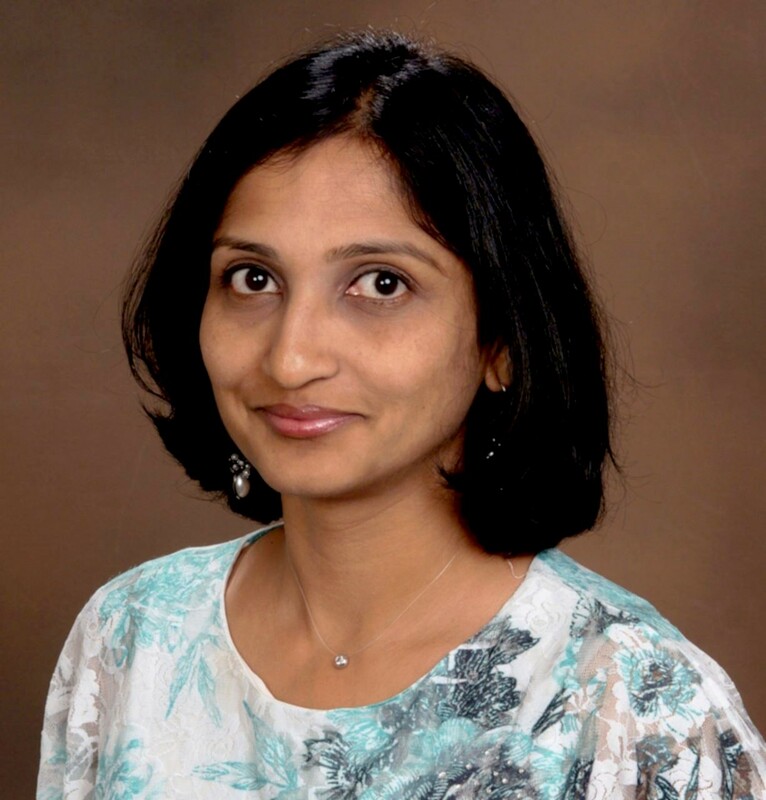 As Founder and CEO, Sheela has been instrumental in securing $3MM from the National Science Foundation, NewSchools Venture Fund, MassVentures and angel investors. She has been successful in fostering partnerships with leading Math groups and selling to school districts across the country. Prior to CueThink, Sheela was Project Director at Pearson Education and before that, she was Director of Technology at CAST, where she spearheaded numerous technical products including CAST eReader and Thinking Reader. Sheela has been a member of various consortiums such as Web Access Initiative (WAI), National Instructional Materials Accessibility Standard (NIMAS) and Open eBook Forum. 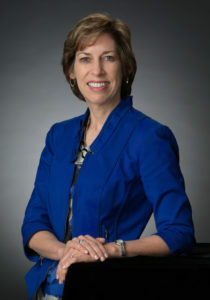 She has also been a podcaster for the Stanford Business School’s Center for Social Innovation. 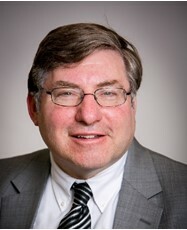 Robert Adelson, business and tax attorney, partner at Boston law firm of Engel & Schultz LLP, and Chairman of The Boston Entrepreneurs’ Network. eMinute Presentations will be given at the start of the meeting. These very short presentations enable young startup entrepreneurs to gain experience in presenting their summary business plans to expert panels and audiences. COST AND RESERVATIONS: ENET meetings are free to ENET members and $10 for non-members. To expedite sign-in for the meeting, we ask that everyone — members as well as non-members — pre-register for the meeting online. Pre-registration is available until midnight the day before the meeting. If you cannot pre-register, you are welcome to register at the door. LOCATION: Draper, Hill Building, One Hampshire St. Cambridge, MA 02139 (directions). The address is One Hampshire St but the entrance is actually on Broadway. Attendees must arrive at Draper before 7pm. Entrance will be locked after 7pm. PARKING: Parking Near Draper – Kendall Center Blue, Yellow, and Green Parking Garages. Metered parking is often available after 6pm.